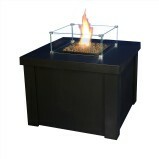 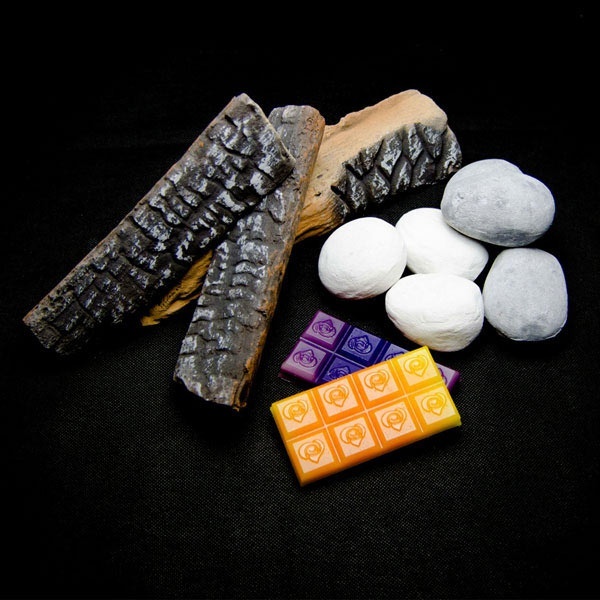 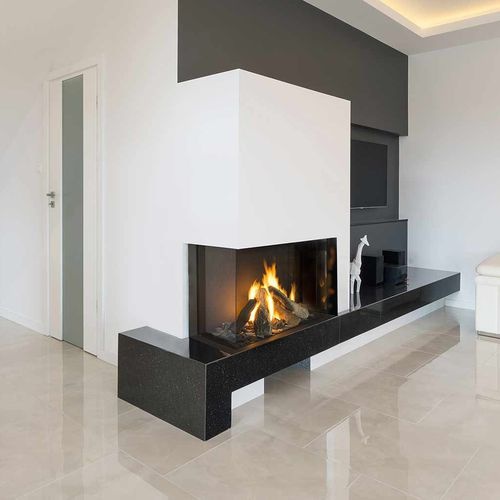 Have you always dreamed about a beautiful fireplace, but you think is too dangerous and hard for maintain? 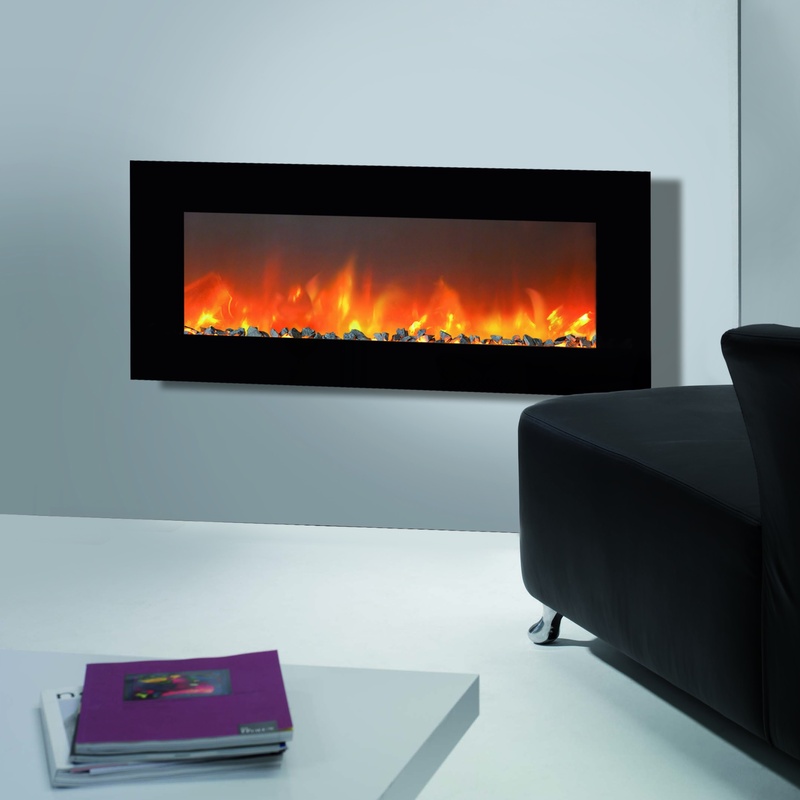 Not anymore, some of the gas fireplace models we offer have remote control to turn on or turn off a cozy fire. 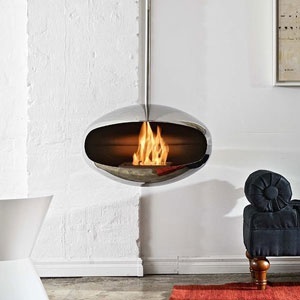 You can also use the remote control to adjust the flames. 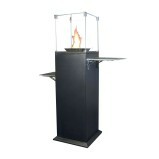 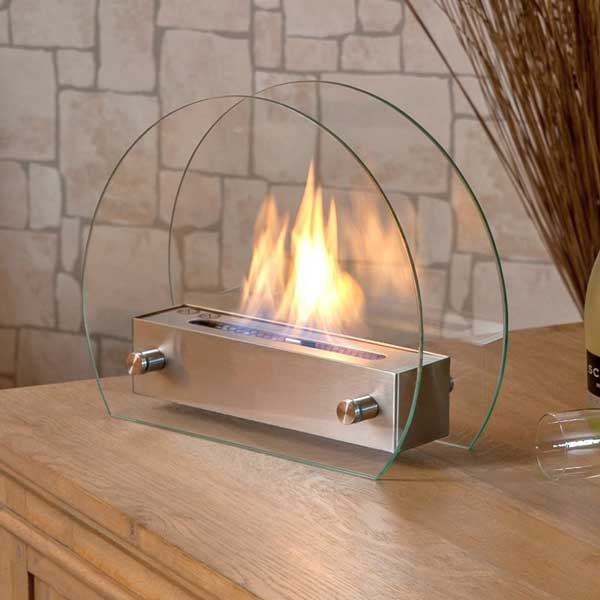 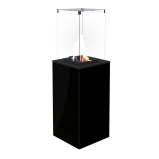 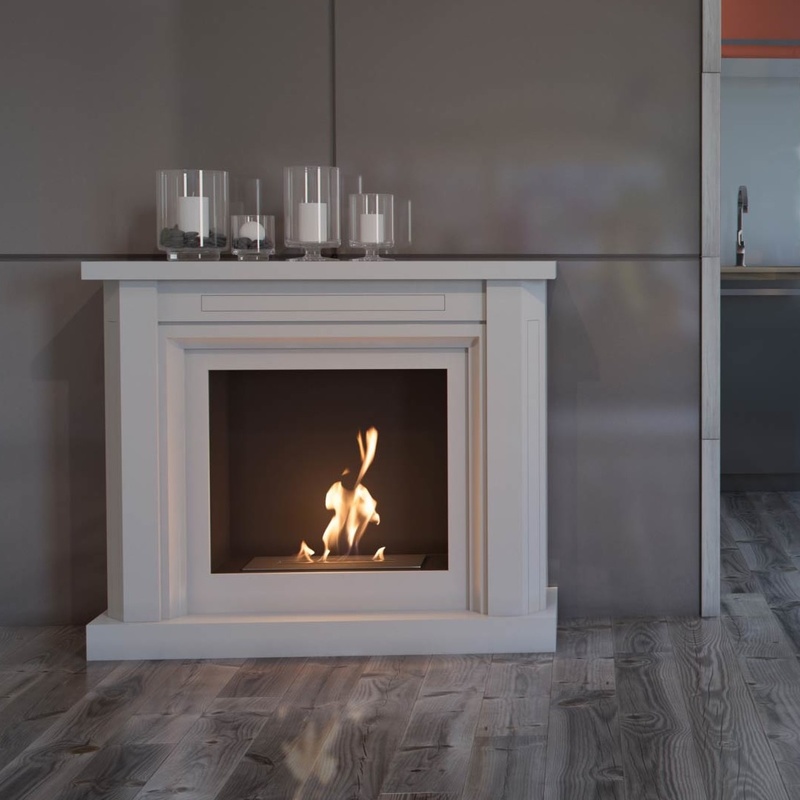 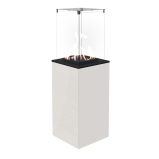 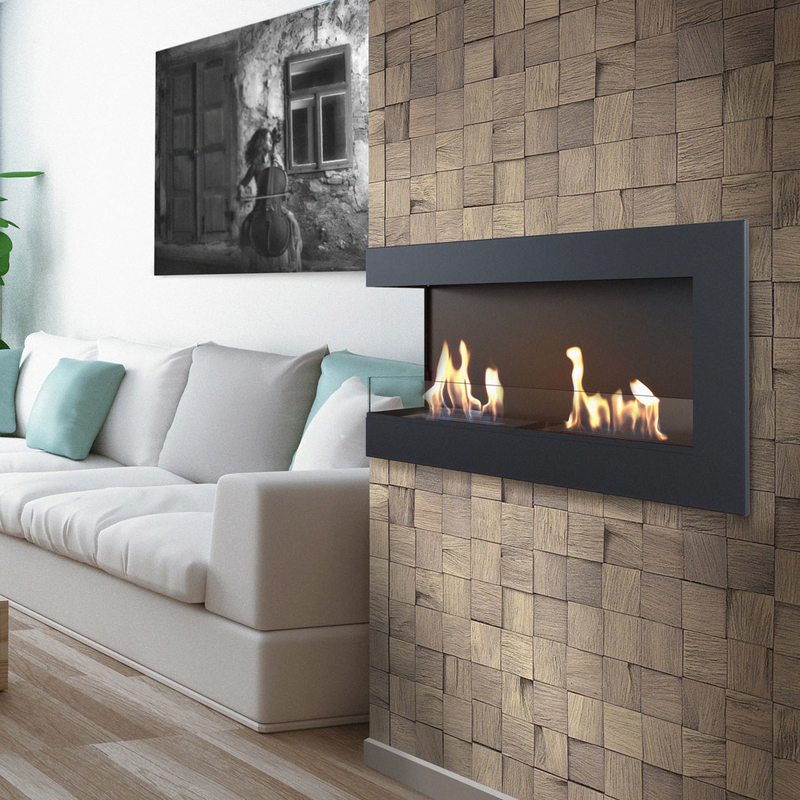 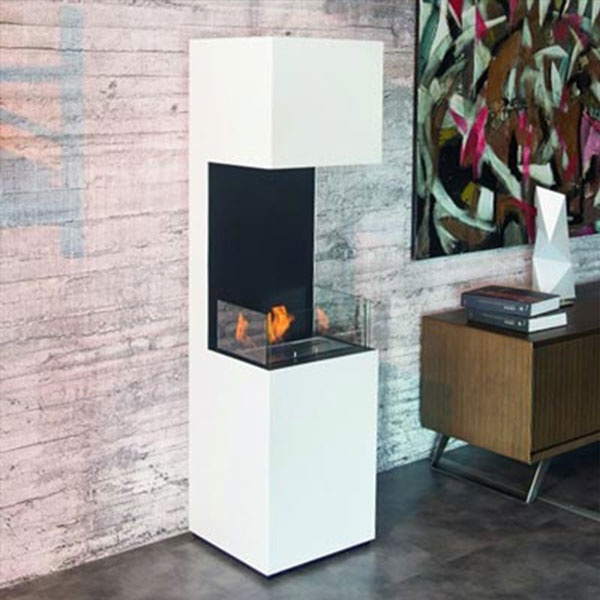 The freestanding gas fireplaces can be easily moved due to its wheels. 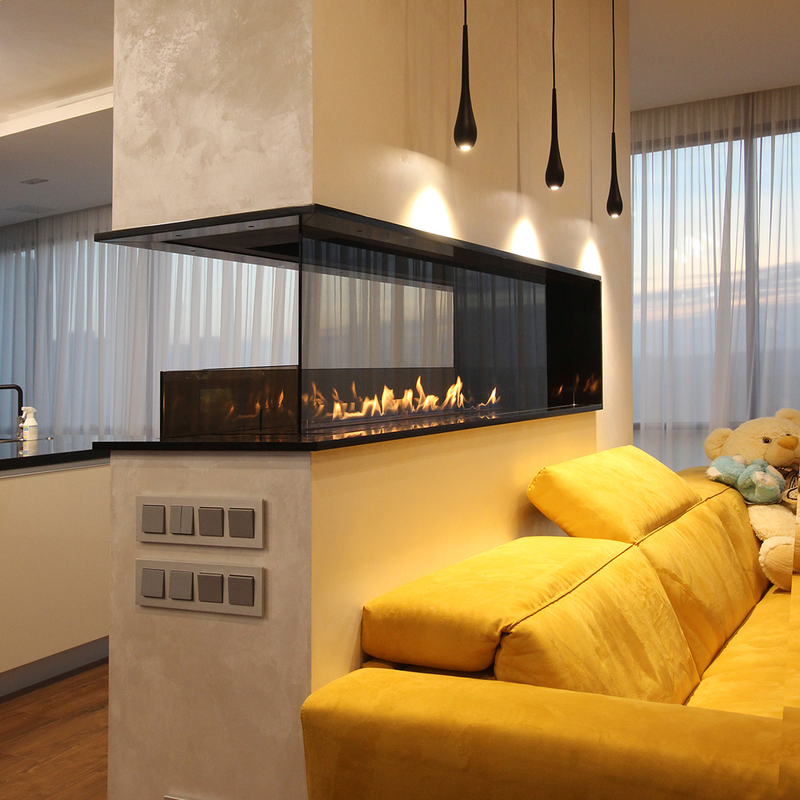 You can see where it fits the best without almost any efforts. 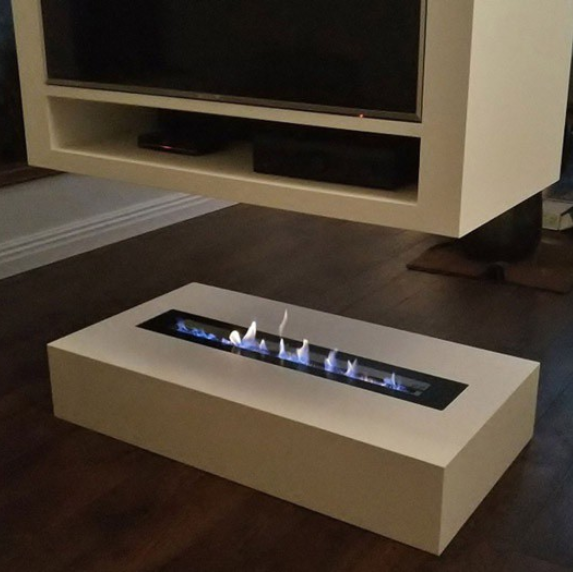 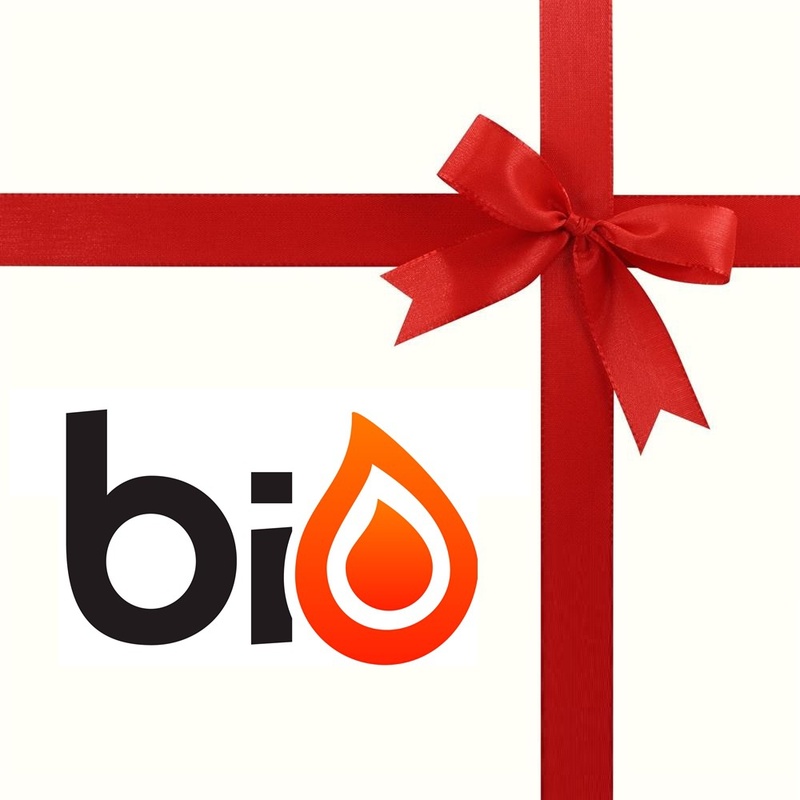 The modern gas fireplace is the easiest solution if you want an indoor fireplace, but you fear from the installation project. 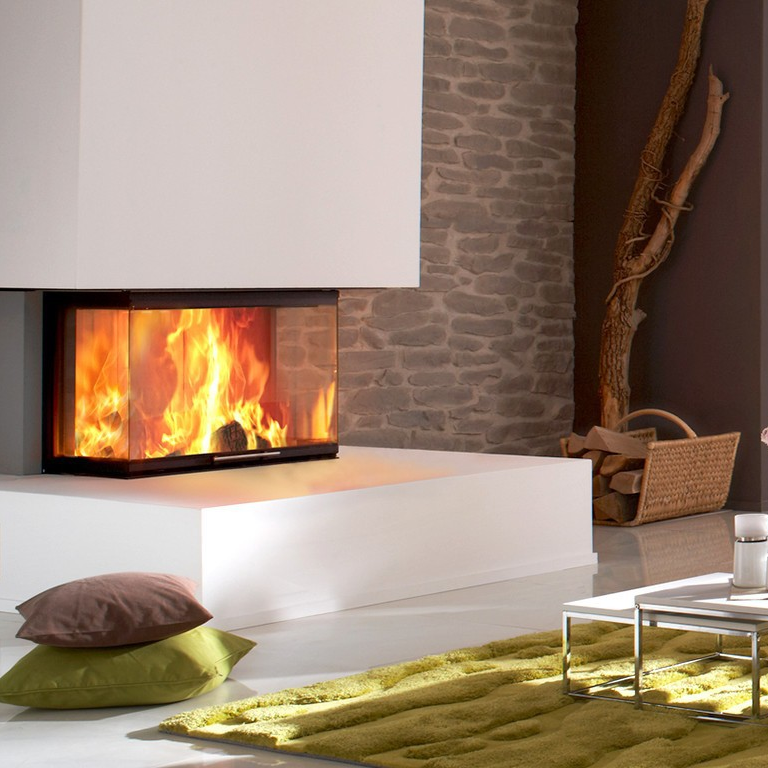 The traditional fireplaces need venting system and chimney. 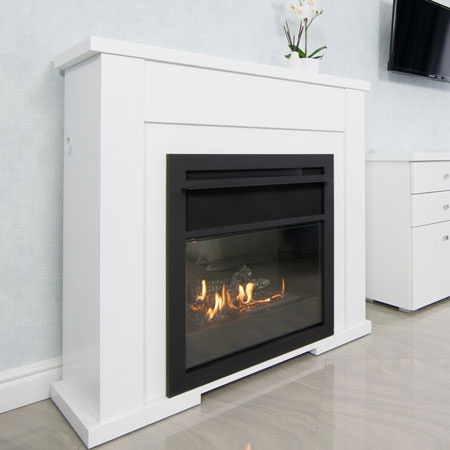 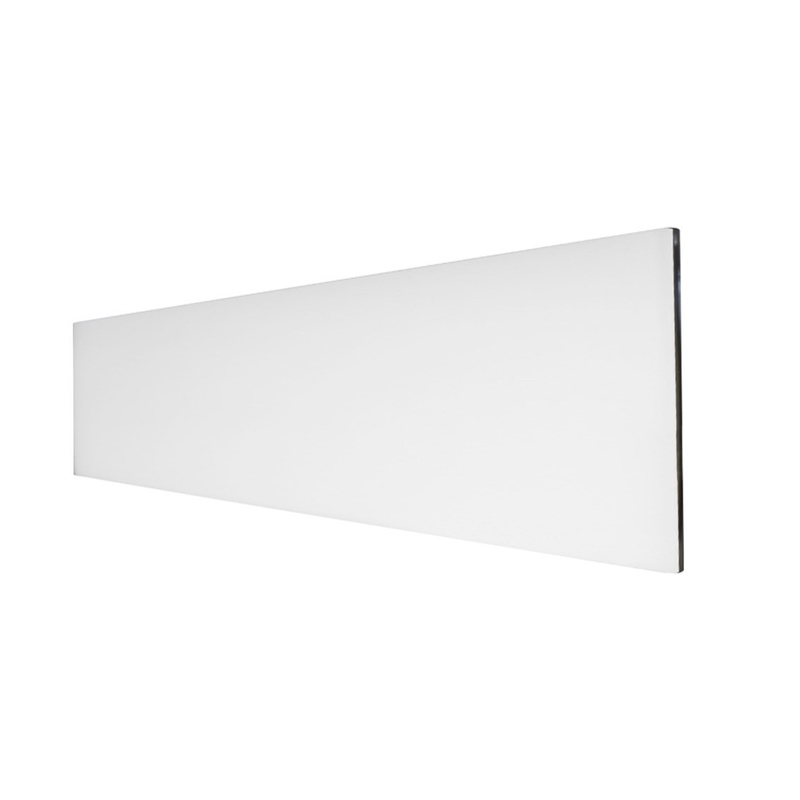 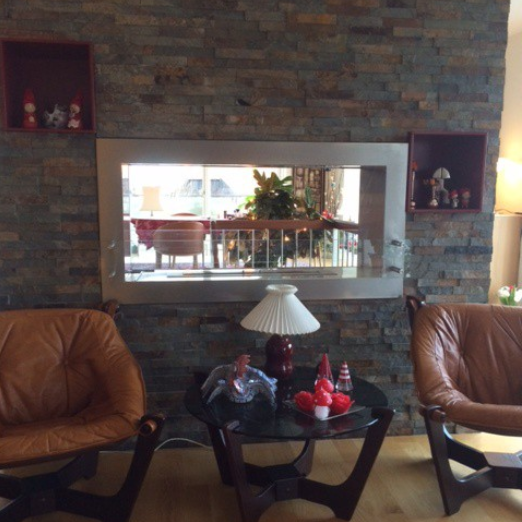 Installation of gas fireplace is much easier due to the reason they are ventless. 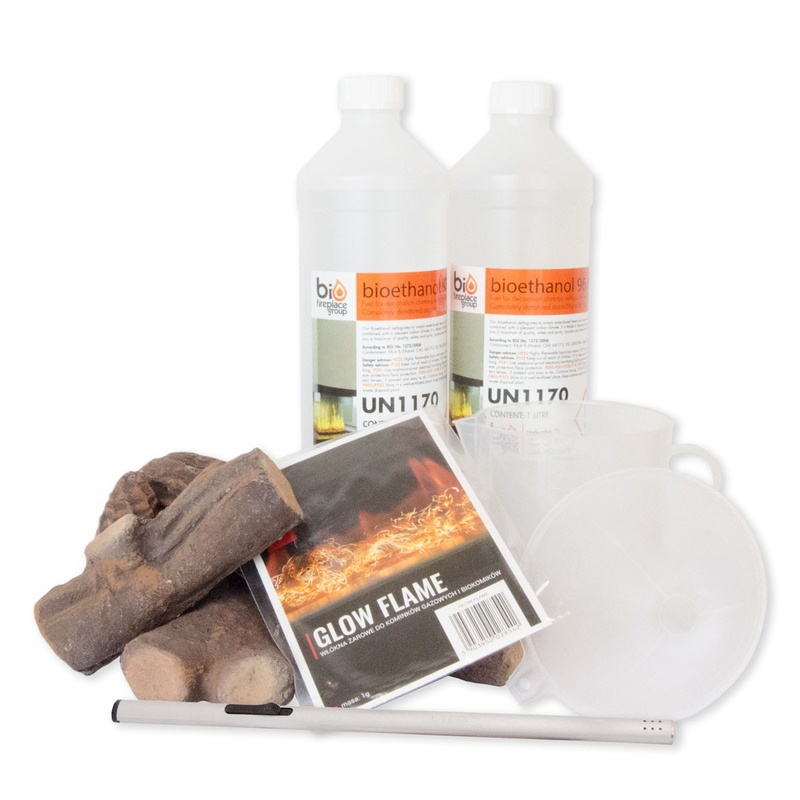 It means that they don’t emit any sound or smell. 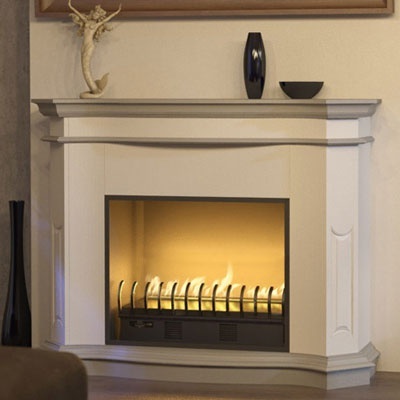 The gas fire doesn’t pollute the air in the room and it is perfect for people with allergies. 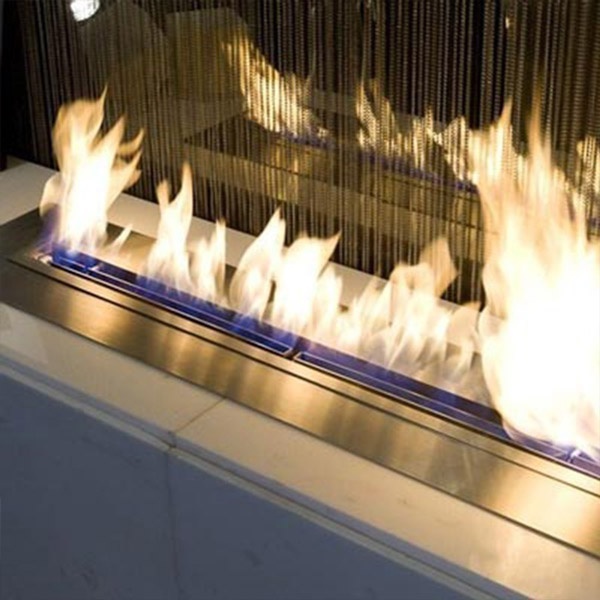 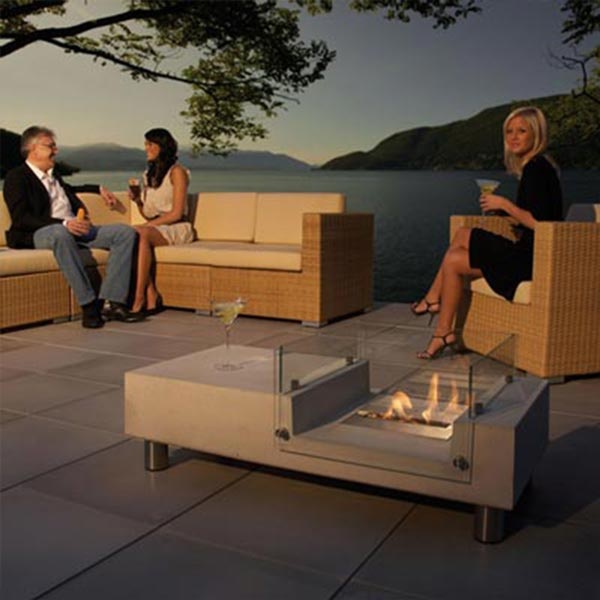 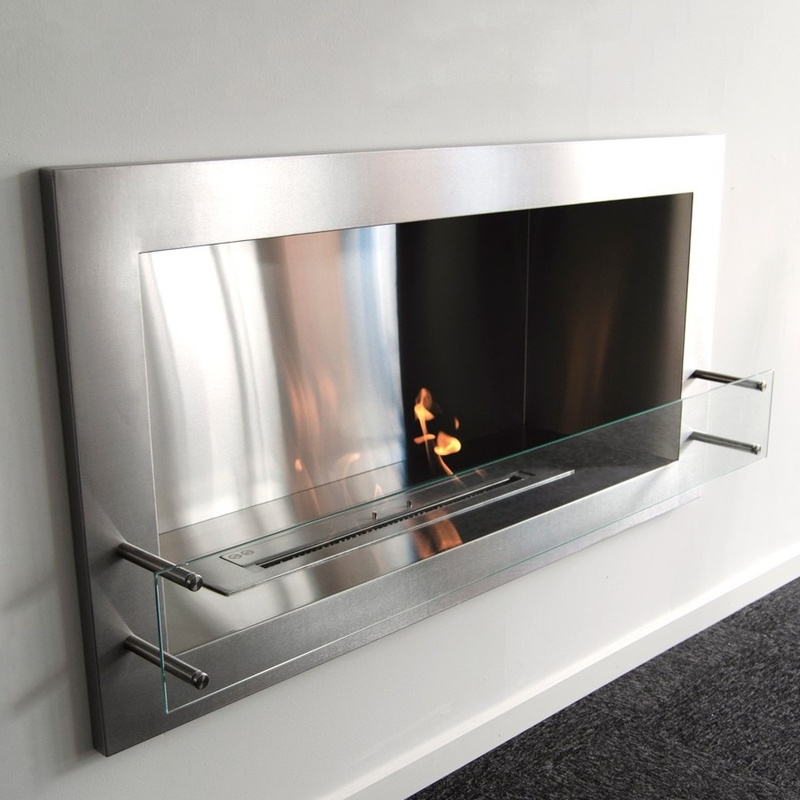 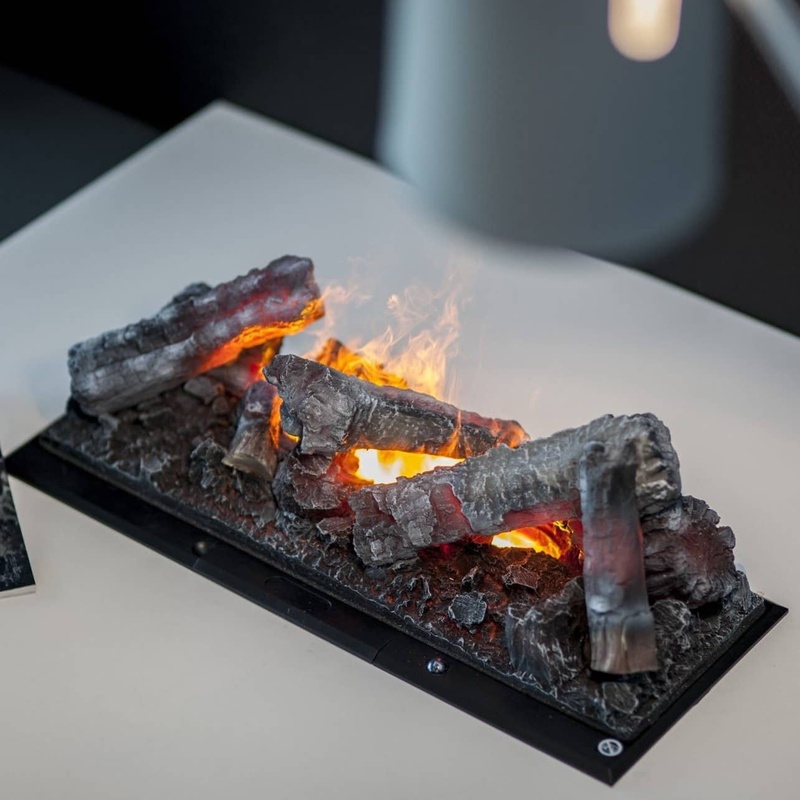 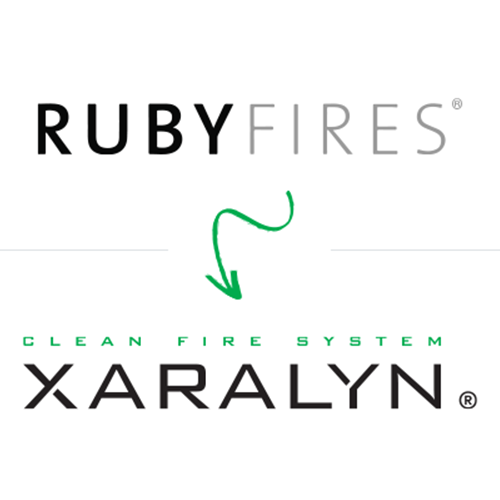 Check around our collection of gas fires and if you have any question, don’t hesitate to contact us. 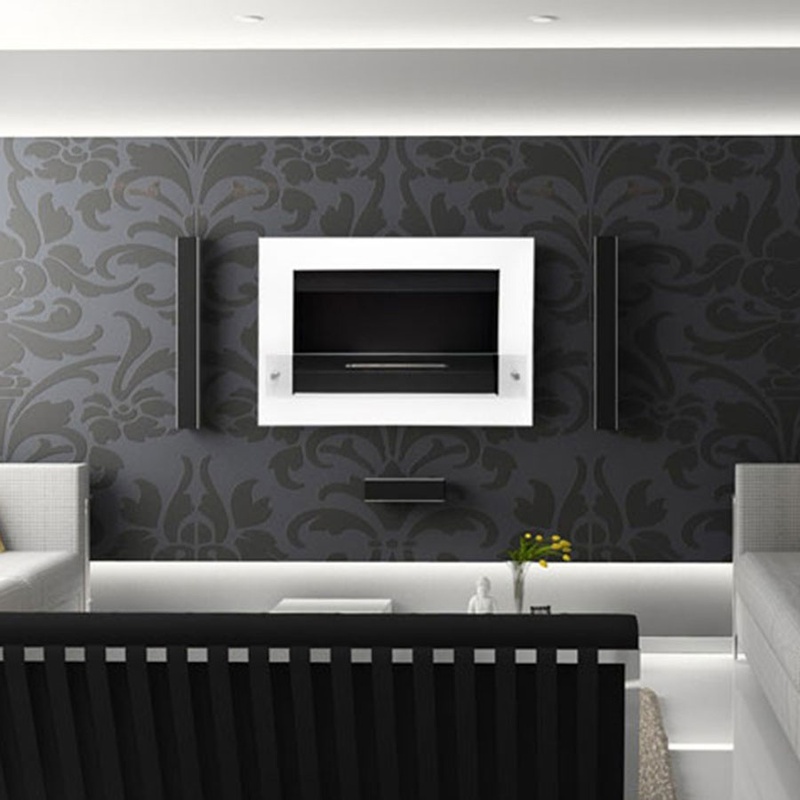 We are always here to help with all the questions you have.